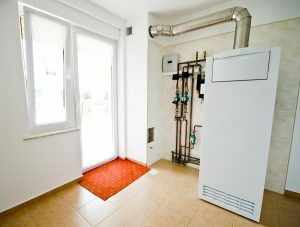 If you’re not familiar with ductless heat pumps, the main thing you need to know is that they can both heat or cool your rooms and that they’re very efficient. 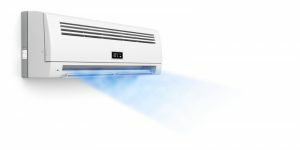 If you read enough about the benefits of ductless systems, you’d think they were pure magic and ran on miracles. That’s not to say we don’t love ductless heat pumps. But we also don’t want to pretend they don’t have their own share of troubles. 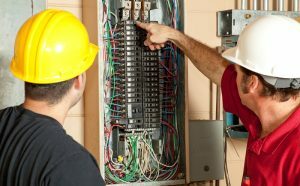 In fact, if you’re the owner of a ductless system, we’re happy you’re here. 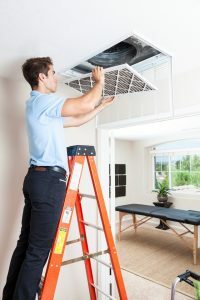 To help you get the most out of your ductless system and for as long as possible, we’ve listed three common ductless AC system problems. 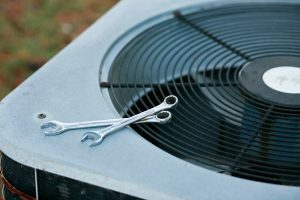 Air conditioning repairs are more common this time of year than you’d think. 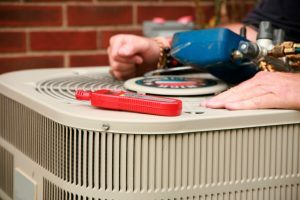 With warm weather likely gone until spring, you have lots of time to get any problems with your air conditioner fixed. 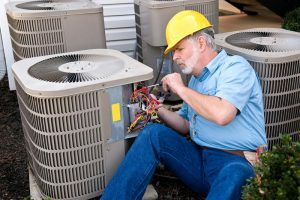 Many homeowners were forced to run their systems during the hot weather even though they may have evinced problems: anything from a comparative lack of cooling power to an odd noise that just won’t go away. 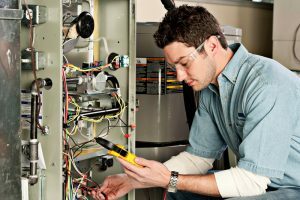 Those problems will need to be addressed before you need your air conditioner again in the spring.